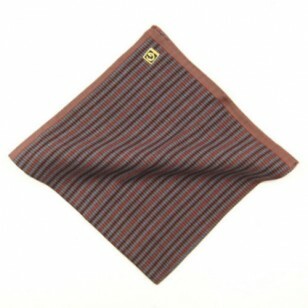 The Balling Fox: m Bravely burgundy, this Fox and Luther stripe cotton handkerchief for men really sets apart the men from the boys. 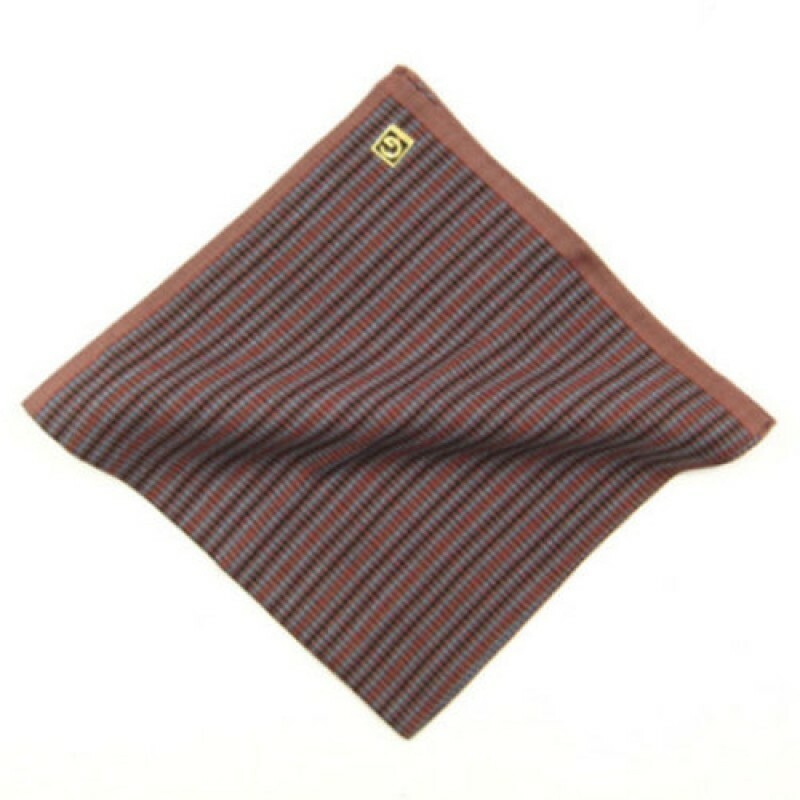 Showcasing the regal Fox and Luther emblem, the neutral and burgundy colours combine, giving an eclectic mix of charm and elegance. 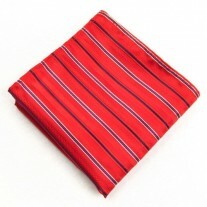 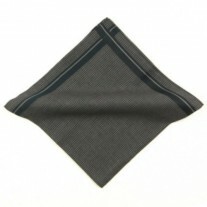 Popped into your favourite black or dark grey jacket, this cotton pocket squares will turn you into Mr Right himself. 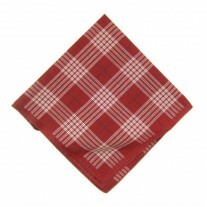 Whether it’s for a formal occasion, a night out with the guys, or dinner in the city, the Balling Fox simply rewrites sophistication. Fox and Luther are just a little something that has been missing from your life.